Freud never remained solely in the purview of scholars, nor were his ideas limited to the university setting. The first scholarly translation of Sophocles’ Oedipus Rex, without which any knowledge of Freud would be incomplete, was made by the belle-lettrist Taha Husayn in 1939. It was quickly followed by two adaptations. 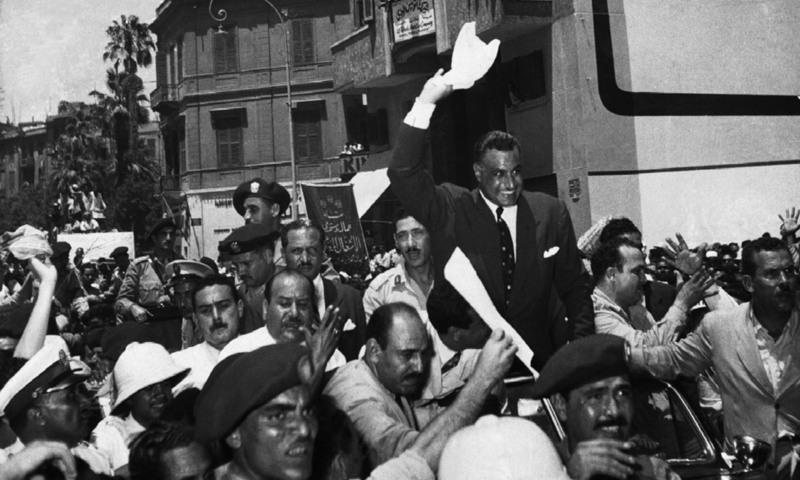 In the Egyptian playwright Tawfiq al-Hakim’s 1949 version, the central conflict of the play is recast not as between man and fate, but rather as between fact and (hidden) truth, a decidedly Freudian reading. But it was Naguib Mahfouz, the Nobel Prize-winning Egyptian novelist, who above all brought the Oedipus complex to life for Arabic readers. Readers of Mahfouz’s masterful The Mirage (1948) were introduced to Kamil Ru?ba Laz, the novel’s protagonist, who is both highly introverted and erotically attached and fixated on his possessive mother. Kamil’s attachment to his mother, Mahfouz tells us, was characterised by ‘an unwholesome affection which exceeded its proper limits … a kind of affection that destroys’. Mahfouz paints a complex psychological portrait of the young man, a troubled figure whose pleasure and pain is derived from an insular world claustrophobically arranged by his mother. In his youth, Kamil immerses himself in a daily dreamscape to escape a stifling reality. Eventually he finds himself, beset by sexual guilt, unable to consummate his own marriage. No wonder then that, in 1951, an Egyptian secondary school teacher of philosophy proposed prenuptial psychological exams in order to prevent unhappy marriages due to unresolved Oedipal complexes. This entry was posted on Wednesday, February 28th, 2018 at 00:01	and is filed under Uncategorized. You can follow any responses to this entry through the RSS 2.0 feed. Both comments and pings are currently closed.